Even if you have to rely on gas stations and truck stops for your food, there are ways to avoid the high-fat, high-sodium, high-calorie foods that take up most of the shelf space. Next time you stop at the truck stop, reach for these 10 snacks instead of candy bars and chips. Rule number one to being a healthy trucker, always try to reach for something green. A rule of thumb that should never stay you wrong making sure you get your veggies in is crucial to good health. Nuts are a great snack choice if you skip the salted versions. The great thing about nuts is that they have good fats and protein. Scientists have discovered these natural fats having good benefits to the body and the protien will keep you fuller longer so you arent snacking as much and you can keep moving. Avoid varieties with lots of extra flavors—honey roasted peanuts usually have lots of extra fat and sugar. 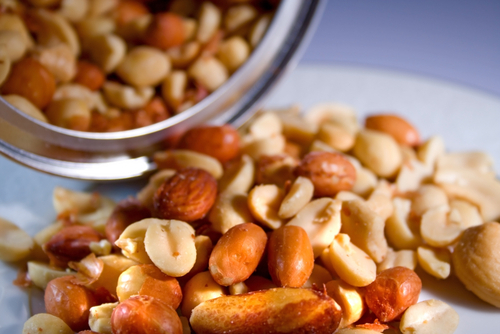 Reach for a bag or tin of unsalted nuts instead and you will be a healthy trucker in no time. 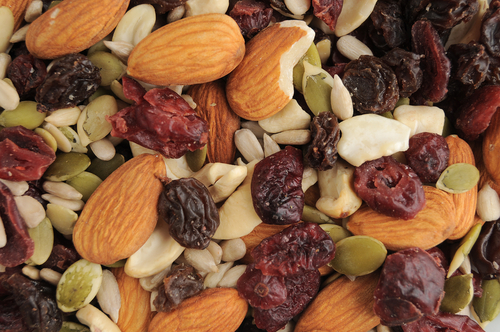 Trail mix is one of those truck stop foods that can go either way. If you chow down on the type with M&Ms, pretzels, and dried fruit, you’ll probably take in way more calories than you mean to. Skip chocolate varieties and stick to ones with nuts and fruit. For example—the chocolate and peanut butter Planters trail mix, compared to the one below, has 50 more calories, 3 more grams of fat, and 14 times more sodium. Digestive health can take a hit when you spend most of the day driving and relying on snack food for your calories. 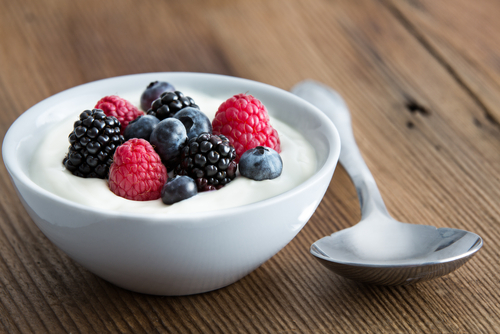 Yogurt is good for digestion and has lots of protein, especially Greek varieties. 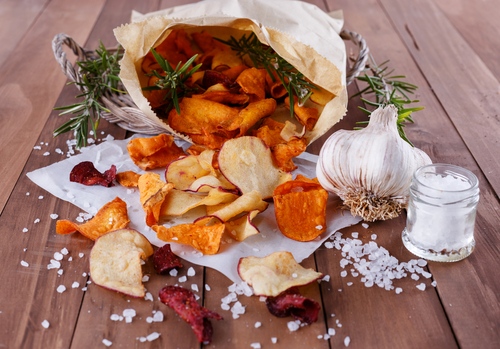 Before you use this as a reason to down three bags of veggie chips, keep reading—this is a snack to have in moderation. It’s much better for you than potato chips, especially in terms of fat and calories. Still, it’s not something to eat on a daily basis. 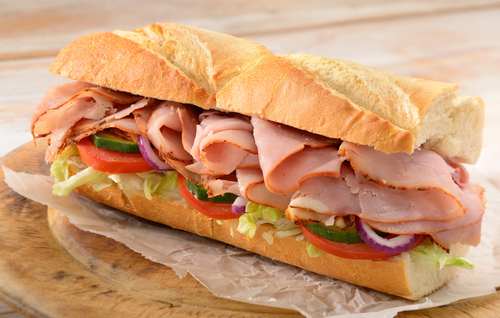 At a truck stop, grab a sandwich at the diner or get a prepackaged deli sandwich from the gas station. Either way, you’re much better off than you would be with a hot dog, personal pizza, or French fries. Go light on the cheese and mayonnaise and possibly the bread. This one’s a little obvious, but fresh fruit gets overlooked among the candy and chips at truck stops. In an effort to promote healthy eating habits, most gas stations now have some type of fresh fruit available. 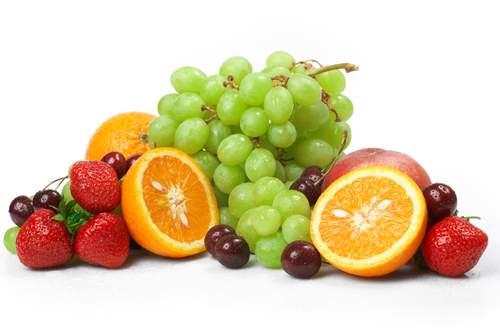 Some of the best things about fruit is the vitamin C and fiber. The vitamin C will keep your immune system running on all cylinders and the fiber will keep things moving in case you do happen to have a cheat day. Everything in moderation though as fruit can be high in sugar content. Pair it with a cup of Greek yogurt for breakfast. 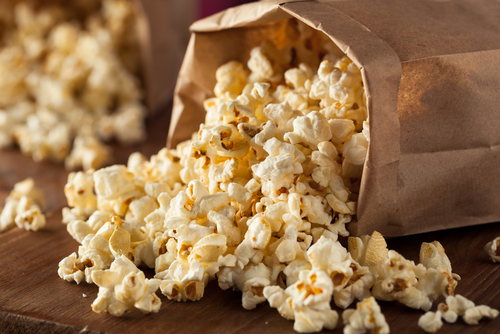 Popcorn isn’t necessarily the healthiest choice when compared to fruit or yogurt, but it is a much better option than potato chips or French fries. If you’re craving something salty, grab a bag of popcorn—many truck stops have microwaves that you can use before heading out. Stick with unbuttered or lightly buttered varieties. 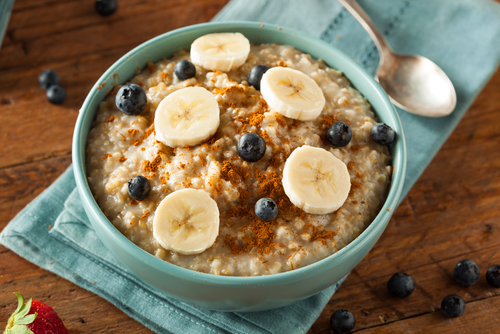 Of course oatmeal has to make it onto this list! With protein, fiber, and a low calorie count, it’s a breakfast option that won’t leave you hungry for lunch by 10 AM. Generally, cheese is a high-fat product. 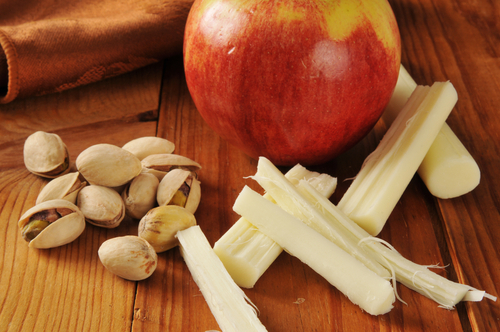 If you make a point of buying low-fat string cheese, you satisfy your cheese craving without feeling sluggish all day. 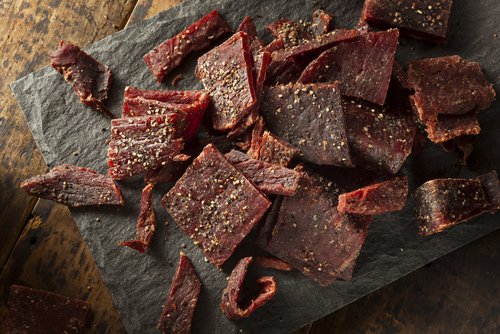 Like veggie chips and popcorn, beef jerky is not something you want to eat on a daily basis. It’s heavy on sodium and fat, but it makes up for it with protein that makes you feel full longer. On a day when you are too busy for a full meal, a beef stick can tide you over.